It turns out negative movie reviews can be turned into positive ones, with just a little ingenious design. 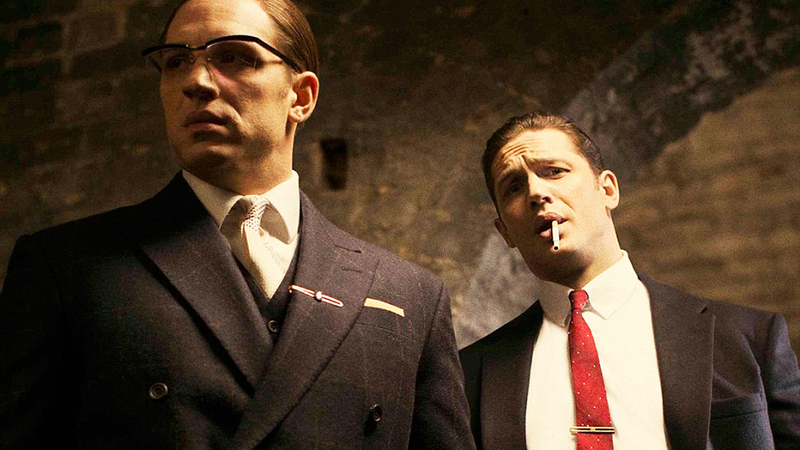 Guardian film critic Benjamin Lee didn't like the new Tom Hardy movie Legend very much, giving it two stars. But this week he saw an official poster for Legend that prominently featured a reference to his review—in a way that cleverly made it look like four stars. Lee was impressed, calling the stunt "incredible" when he tweeted out the image. He then elaborated on his feelings about the stunt in a whole follow-up story. "There's something maddeningly brilliant about this promotional sleight of hand," he writes. "Technically, there's nothing dishonest about the use of my rating. I gave it two stars and there are just two stars on display. I've been trolled and I'm totally alright with it. … I might still dislike Legend but I like its marketing team. If only they could have written the script."